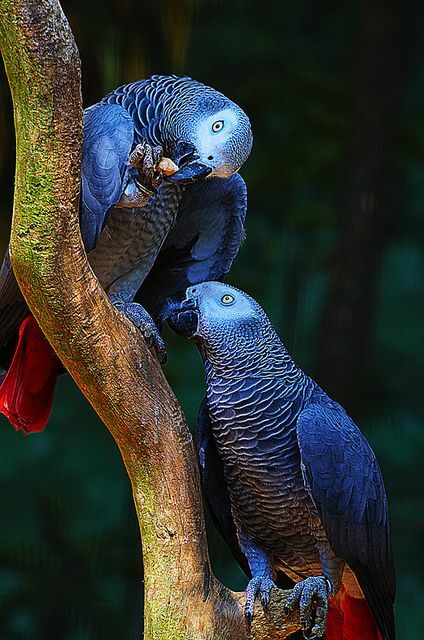 When buying a new parrot – when you think you’ve found the right one that has been hand reared, is completely tame and suitable for your environment – there are several things that you need to think about, before you bring that parrot home. You must remember that this bird is best moved when it is just at the end of being hand reared, when it’s just been weaned. At this age they are very young and you’ll have less problems moving them. Birds can be moved when they’re older but you do need to be a bit more careful. So thinking of it from the birds point of view, it’s about to be moved from where it is completely happy and used to, to somewhere where there are new sounds, new smells, a new environment, new people… everything is changing. With that in mind you need to make it feel as at home as you possibly can. It’s always a good idea to have some of the food from where the bird is coming from. So whatever diet is being fed from the start, initially (even if you do not think the diet is as good as it should be) bring some of that diet home with you. So even though everything else is new around the bird, it will recognise the diet. If the diet is changed at the same time, it can be too much for the bird and they may not eat to start with. All you should be worried about to start with, is that the bird settles as soon as possible. Most do. But in a new environment, if you have children, or cats, or dogs, or anything else that you may be used to but will be totally new to the bird, you need to introduce to them slowly. For example, when the bird first comes into your house, and it’s probably going to have a new cage at the same time, it’s best to keep everyone away from the bird to start with. Often very tame hand reared birds like human company, and if the bird seems totally at ease by all means spend a lot of time with the bird. If you intend to have the bird out of the cage, then if the birds wings are clipped, you may be able to do this fairly soon. 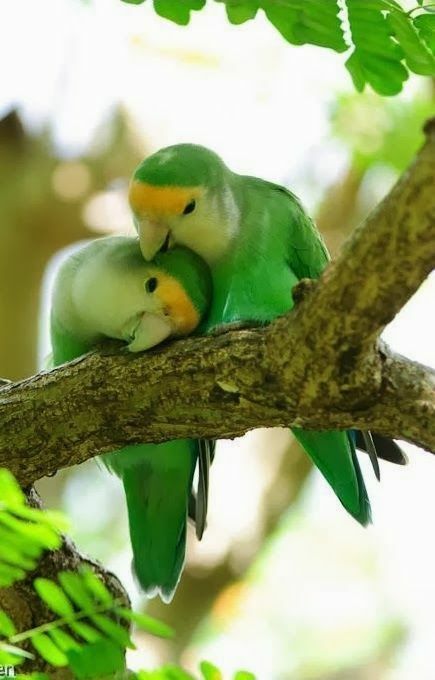 If the birds wings are not clipped, be careful taking the bird out of the cage too soon, because remember everything is new to this bird, and it could get scared when it comes out of the cage, fly around the house and easily fly into a window and hurt itself – so everything must be taken very slowly. If the bird does look slightly worried or scared, its always a good idea if you can to temporarily raise the cage so that the bird is higher than you or the children in the house. It often makes birds feel more secure, the higher they are. Every bird is different. They are all very intelligent. Some will calm down immediately and you’ll never have a problem. If the bird has been home for 24 or 48 hours and seems happy, then you now need to start introducing to the bird everything else that it will need to get used to. So for example, within a week or so, children, animals, whatever is in your household, should be introduced to your bird. You do not want to wait two or three weeks if you are worried that it may be scared of a cat or dog, and then suddenly introuce it. The bird will settle fairly quickly normally but you do need to be careful as some birds that like human beings, don’t like everything else they come across. After a week or so, there should not be a problem in changing the diet. Any advice on the diet, by all means call Rob Harvey (01420 23986) and we can talk about the special dietary requirements for your particular bird. 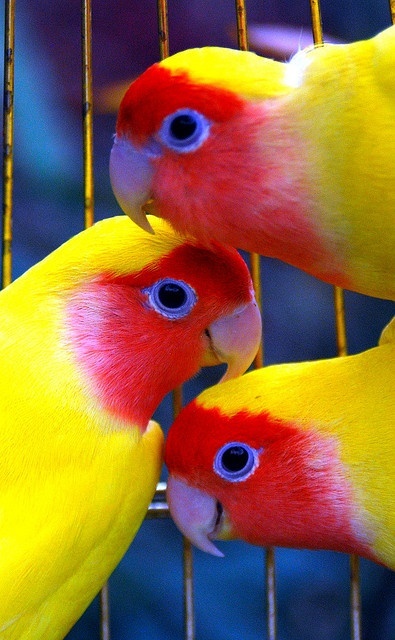 For how to feed your bird and how to clip your birds wings, please look at the other articles on the blog. Toys and things are always a good idea for a bird, but be careful if the bird has never ever seen a toy before in its life. Introducing a bird to a new cage can be stressful, but if you introduce the bird to a cage that is suddenly full of bright coloured toys, this could worry the bird even more. So perhaps one or two toys to start with in the environment and then more later on. So basically there is a balance between introducing your bird to your house and all of your family members, and not doing it too fast or too slow. Some birds will cope with everything straight away (this is normally the younger birds), other birds you will need to introduce to everything but slowly, perhaps over a two week period. 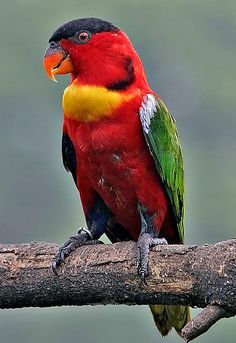 Birds are so intelligent, especially the parrot species, but they are also so different – what happens to one will be different to the next one. Any worries or concerns before you get your bird, please do not hesitate to contact Rob Harvey for advice and to put your mind at ease for what would be best for your particular species of bird.